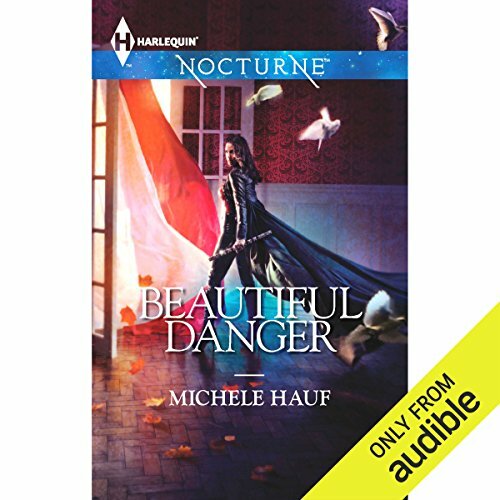 As a member of an ancient order of hunters, Lark has found that eliminating dangerous vampires is about more than duty. It's personal - a kill for every day her husband was held captive before his death. Staking her prey isn't a challenge until she confronts Domingos LaRoque. Mad with vengeance and the blood of a powerful phoenix, Domingos tests her skills...and seduces her soul. Once a talented musician, Domingos can't escape the constant music in his head...or his need to destroy the werewolf pack that tortured him. Though trusting the hunter ordered to kill him could be his gravest mistake, the dark desires between them can't be refused. Yet as he and Lark become allies to defeat a mutual threat, loving the enemy may be the ultimate sacrifice. 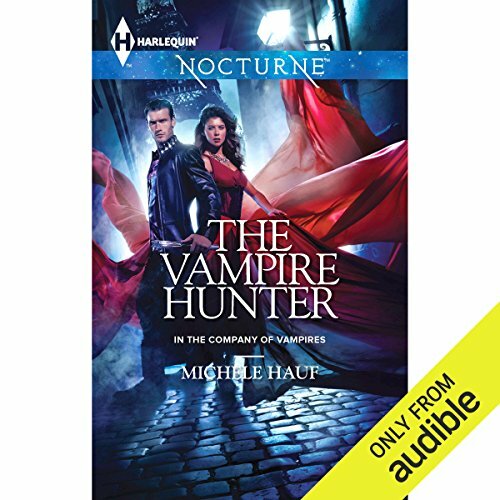 ©2013 Michele Hauf (P)2013 Audible, Inc.